Betterment Review 2019 – Up to 1 Year FREE! Like other robo-advisors, Betterment relies on a computer model and a team of investment managers to manage client funds. 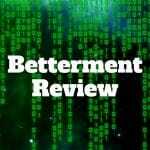 See our full Betterment review. 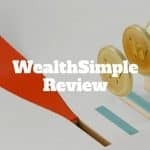 Wealthsimple Review – $10,000 Managed Free for 1 Year! Wealthsimple is a leading Canadian robo-advisor that also serves customers in the USA. As a leading robo-advisor, it offers automatic rebalancing, tax-loss harvesting, and even socially responsible portfolios. Save and invest money with every time you buy something via Acorns. Invest for retirement effortlessly with Betterment. Acorns vs Betterment, which is better? Personal Capital pairs clients who enroll in its robo-advisory service with dedicated financial advisors. This human element distinguishes Personal Capital from most other robo-advisors. 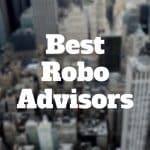 Which Robo-advisors have the best fees? 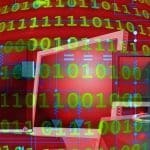 Robo-advisors have become popular in recent years by offering a compelling value proposition. Ellevest Review 2019 – Invest Like A Woman! Ellevest is a robo-advisor by women for women. Management fees charged on emergency funds are 0% and financial goal setting is easy. 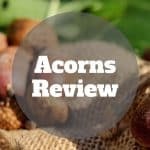 Acorns Review 2019 – Invest Spare Change Automatically! Acorns offers one of the best services to automate your savings and invest the proceeds for the long-term. 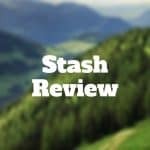 Stash Review 2019 – Start Investing With Just $5! Stash is not a robo-advisor in that it doesn’t automate and manage the process of investing for you but instead it makes investment suggestions which require you to act upon. 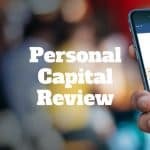 Fidelity Go Review 2019 – 5-Stars For Fee Transparency!